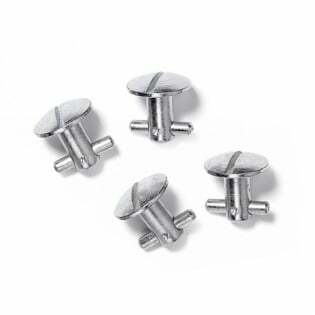 Here you have the replacement screws for the Sidi Crossfire 3 SRS Boots Screws (Sole Replacement System). 4 x Screws per pack. This is the new "push and twist design"